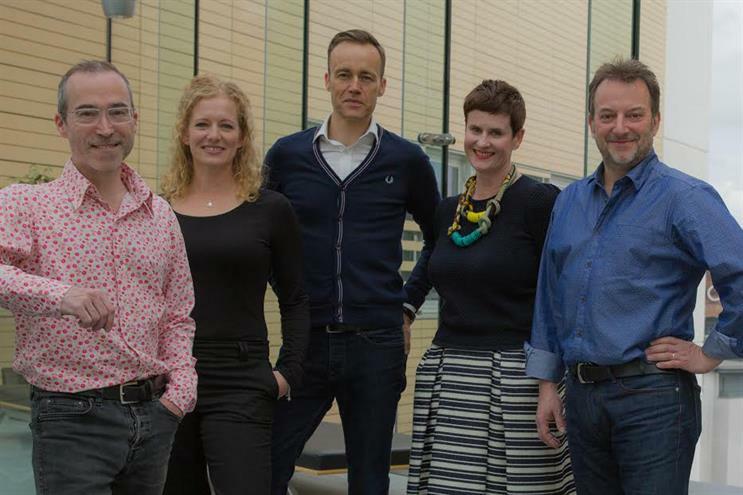 Unlimited Group is joining together two Bristol-based agencies to create a new CRM shop that will be one of the largest outside London. Localisation agency EMO Unlimited and CRM shop The Real Adventure Unlimited are joining forces to create Prophecy Unlimited, an agency of 200 people whose clients include Toyota, Danone, Costa and BMW. Launching today, the new agency will focus on applying insight, creativity, data and technology to predict and pre-empt changes in customer behaviour on behalf of clients. Unlimited, which rebranded from Creston Unlimited last October, made a post-Brexit commitment to break out of the "Soho-bubble" after London-based politicians and the media were accused of being unaware of people’s concerns outside the capital. A poll of 2,000 people by ICM Unlimited, the group’s research agency, found that those living outside London were almost twice as likely to agree that marketing agencies’ campaigns are too focused on what a London audience wants. Peter Brown, formerly EMO Unlimited managing director, becomes chief executive of the new agency. Matt Hardy, formerly digital director and joint managing director at The Real Adventure Unlimited, becomes its chief technology officer, and Ian Bates, former creative director at The Real Adventure Unlimited becomes Prophecy Unlimited’s creative director. Beth Pope, also formerly joint managing director at The Real Adventure Unlimited, is taking on a broader role as chief client officer for Unlimited Group clients. Her immediate focus will be on building the Danone Unlimited offering for the group, so will be closely involved with Prophecy Unlimited, which leads on that account. Tim Bonnet, chairman of the Unlimited Group, said: "The creation of Prophecy Unlimited sees two great agencies coming together to create a best-in-class offering that explores every aspect of a customer’s interaction with a brand. "This, in many respects, is a perfect marriage of equals as both agencies over-achieved last year in a tough market." Barrie Brien stepped down as chief executive of Unlimited Group following the company's sale to DBay Advisors last year.